Seedstars World, the biggest seed stage startup competition for emerging markets is coming back to Africa to scout for the top high growth startups and entrepreneurs and accelerate them on their path to global success. 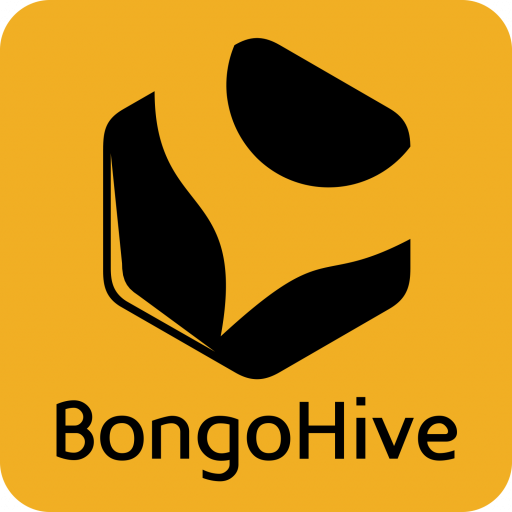 On this 2017 edition of the tour, they will visit over 23 cities across Sub-Saharan Africa to host bootcamps and pitch competitions, adding countries such as Cameroon, Democratic Republic of Congo and Zambia to its tour. The winner from each country is invited to the final at the Seedstars Global Summit in Switzerland to compete for up to $500,000 in equity investment and additional multiple prizes and perks. After four successful tours in line with its mission to place the spotlight on entrepreneurs from emerging countries, Seedstars World is travelling to over 23 cities for the Sub-Saharan Africa part of its fifth edition this year to identify the best seed-stage entrepreneurs, adding countries such as Cameroon, Sudan, Zambia, Mauritius, Madagascar and Democratic Republic of Congo (DRC) to the list. Seedstars World has grown to become the largest network and platform for entrepreneurs in technology. Since it’s launch , African startups have had significant successes with 2 of its entrepreneurs winning the global prize in the past: SimplePay (Nigeria: 2013) and Giraffe (South Africa: 2015). In last years’ edition Africa reached a new record when two women entrepreneurs made it to the top 12 at the Global Summit: Kasha (Rwanda), Jamii (Africa). 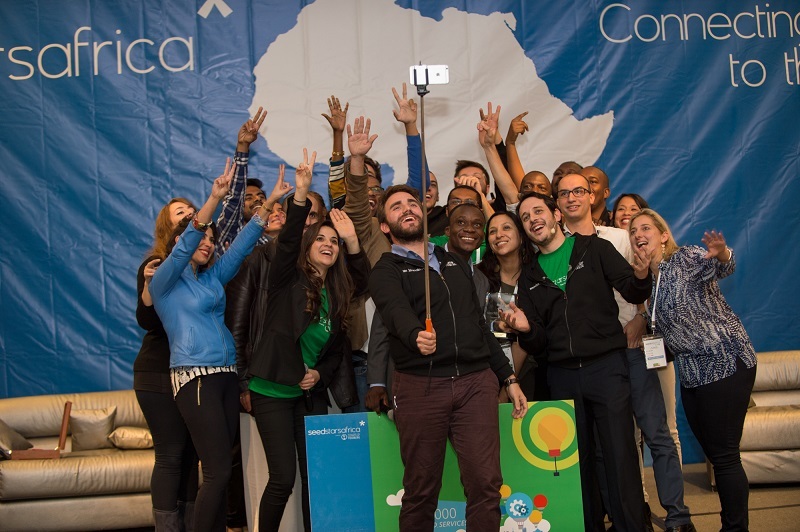 With hopes of repeating this success for African startups in the upcoming summit, Seedstars World is kicking off this year’s tour on the 26th of May in Johannesburg, South Africa. The best startups of each country will benefit from local mentorship and exposure as well as from being part of a global network of entrepreneurs, investors and other ecosystem players spanning over 80 countries around the world. In addition, they will be invited to represent their country at the Regional Summit in Africa and win an all-inclusive trip to Switzerland where they will have the chance to introduce their startup to some of world’s most prominent investors and executives and the opportunity to win up to $500,000 in equity investment and additional prizes. Local winners will also have a chance to be part of the “seedstars growth program” , a structured 3-month global acceleration program starting in December. The companies selected to pitch at the Seedstars local events need to be less than 2 years old, have raised less than USD 500,000 in funding and have built a minimum viable product, ideally with existing traction. The Seedstars World team is searching for one additional criterion – the startup’s regional and global scalability. With a strong network of regional partners such as Enel, Microsoft4Afrika, Orange, Merck, Trecc, Standard Bank and Deloitte, Seedstars World is looking for smart startups that solve regional issues and develop profitable products for the global market, to support their regional businesses and growth. From Monday, April 25th, Seedstars World will accept applications from startups in South Africa, Mozambique , Democratic Republic of Congo , Tanzania, Kenya, Uganda, Ethiopia, Nigeria, Ghana, Ivory Coast, Mali, Senegal, Cameroon, Rwanda, Angola, Zambia, Mauritius, Madagascar, Botswana and Zimbabwe amongst others through www.seedstarsworld.com.